Multitech Engineers, the leading manufacturer of Thermic Fluid Heater, Hot Air Generator, Non IBR Steam Boiler, Gas Oil Fired Thermic Heater etc. 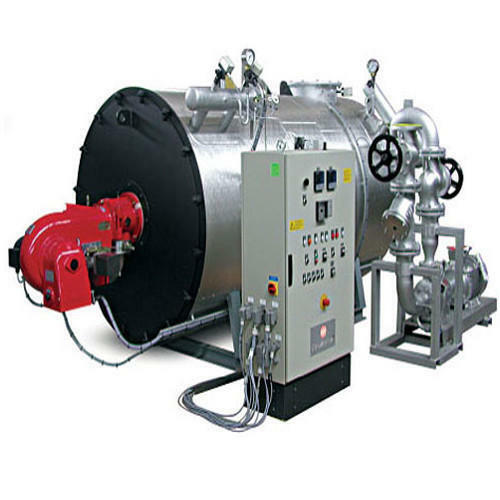 We are actively engaged in manufacturing highly reliable assortment of Thermic Fluid Heater, Hot Air Generator, Non IBR Steam Boiler, Gas Oil Fired Thermic Heater etc. The offered product range is designed and manufactured using quality approved components and advanced technology at our well-equipped manufacturing division under the direction of quality controllers. Our clients can avail the product range from us in various specifications at affordable prices.